Are you or do you know Alexander Hamilton? Alexander Hamilton is a published author and an editor. Some of the published credits of Alexander Hamilton include The Federalist Papers, The Federalist: A Commentary on the Constitution of the United States (Modern Library Classics). 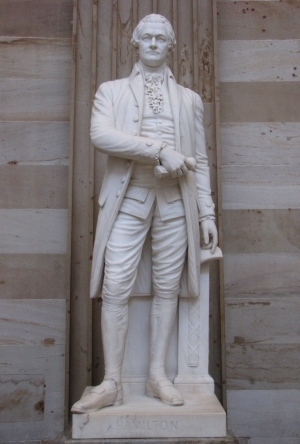 To edit or update the above biography on Alexander Hamilton, please Log In or Register.